• The shocking conclusion is here! 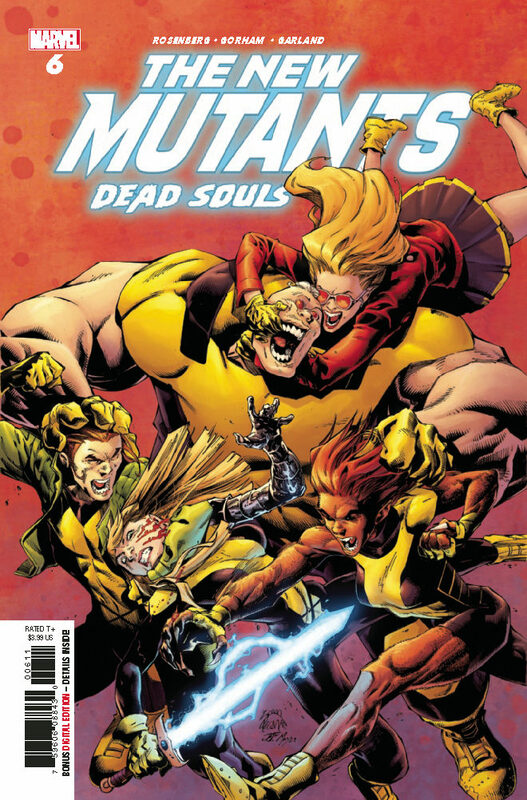 • Magik and the New Mutants have been wondering what their true mission is, and what they discover will shake them to their core! • Secrets will be revealed…questions will be answered…and it will be the worst thing that’s ever happened to them.